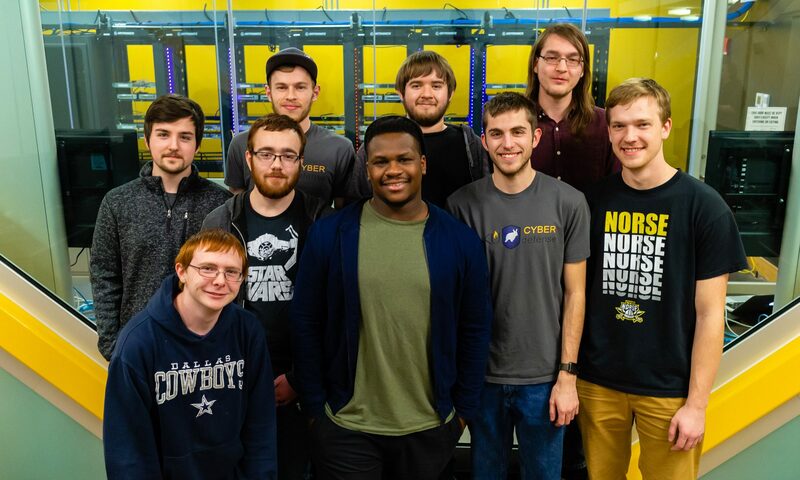 We’re a group of students, alumni, and security professionals brought together by a common interest in Cyber Security and seek to expand our collective knowledge. We primarily train for the CCDC, but we also participate in CTF competitions, work on personal projects, etc. The Collegiate Cyber Defense Competition (CCDC) is a condensed simulation of life in corporate IT. 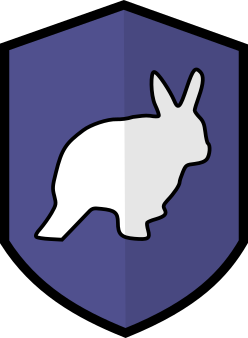 Students (Blue Team) are expected to complete business tasks (injects) from upper management while maintaining the network and defending it from active attack by the Red Team (Group of professionals and security researchers). Capture the Flag competitions are usually a Jeopardy-style set of computer security challenges in various categories. Teams work to solve each challenge and earn the most points by capturing the most flags. Common categories include Web (for web-based exploits), Forensics (Things like steganography), and Binary (for exploiting compiled binaries). Sounds cool. I want to join! * Not actually a cult.